support, and representation for Missouri water and wastewater utilities. Sign up for MRWA Text Alerts!! 2019 BLUE Drinking Water Voucher Approved! Ask about our discounts available for Active Military & Veterans taking Certification Courses. This 10-day certification will provide training for operators seeking to obtain WW-D or WW-C certification in Missouri. Water & Wastewater personnel seeking wastewater certification. 24apr5:00 pm7:00 pmMRWA Open House 2019Free Food!! Join Us!! This event will start around 5:00 pm with Wayne Roderman and company’s fried fish and fixins!! This event is FREE of charge, but we do ask that you register by April 19th so we can have a headcount for food preparations. Simply fill out the form below and select the number of those attending you wish to register. Please input names of those you may be bringing with you below. Click the (+) sign at the end of the row to add names. 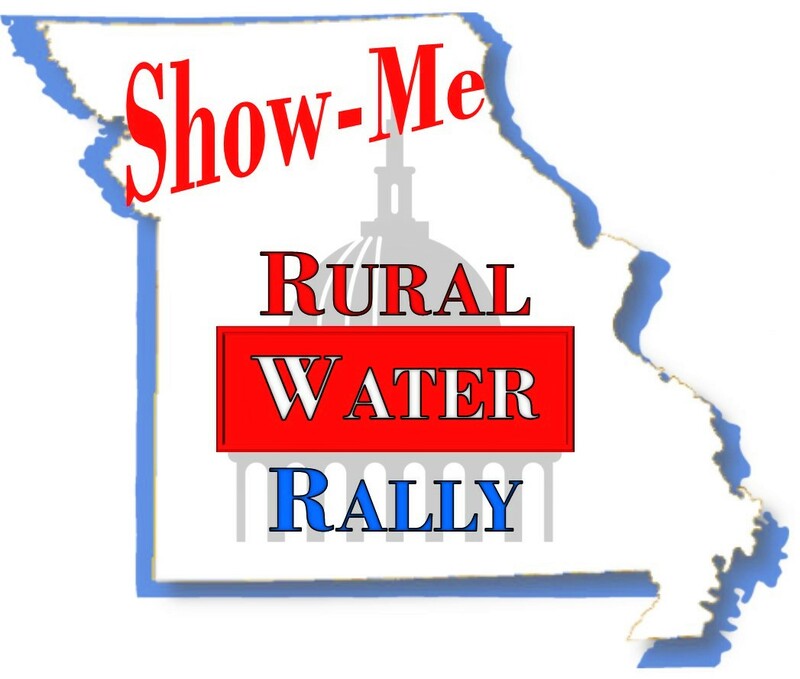 25apr7:30 am12:30 pmFeaturedShow-Me Rural Water Rally 2019Join us in our presence at the capitol! Systems having participated in the voluntary Legislative Assessment receive (1) free registration. Legislative Assessment registrations will only allow (1) registration per form. Please submit and come back to the form to register additional people. Please use address associated with credit/debit card. Please enter names for each additional attendee. Add additional names with the (+) at the end of each row. After submitting a registration, to avoid duplicate charges to your credit card, X out of the window. Do not hit the back button or refresh. You will be registered upon clicking the SUBMIT button. To confirm registration, please call the MRWA office at (573) 657-5533. This one day course will address details about centrifugal pumps, fire hydrants, water loss positive displacement pumps, cross connections, meters, valves, storage tanks, distribution mains, repair procedures, and other distribution components. This course training will cover the topics that board & council members need to know to be effective. Chapter 247 law & more! 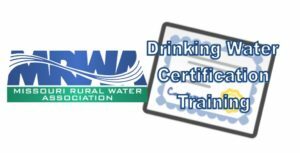 This course is NOT approved for Missouri drinking water and wastewater credit renewal hours. This workshop training meets the six-hour requirement in Chapter 247 for Water District Board members to receive payment for attending board meetings. If you have any special needs, please let us know at least one week in advance of this class and we will strive to meet them. Call 1-800-232-MRWA to speak with one of our staff with any questions.